*Make an offer* Dreamed of owning your own business? This building would be the perfect location! Right of off Main Street thru the heart of McKee with multiple private rooms through out the building it is the perfect spot for the office of a business professional (lawyer, doctor, dentist, accountant, chiropractor) or entrepreneur (photographer, hair salon) and so many more opportunities! 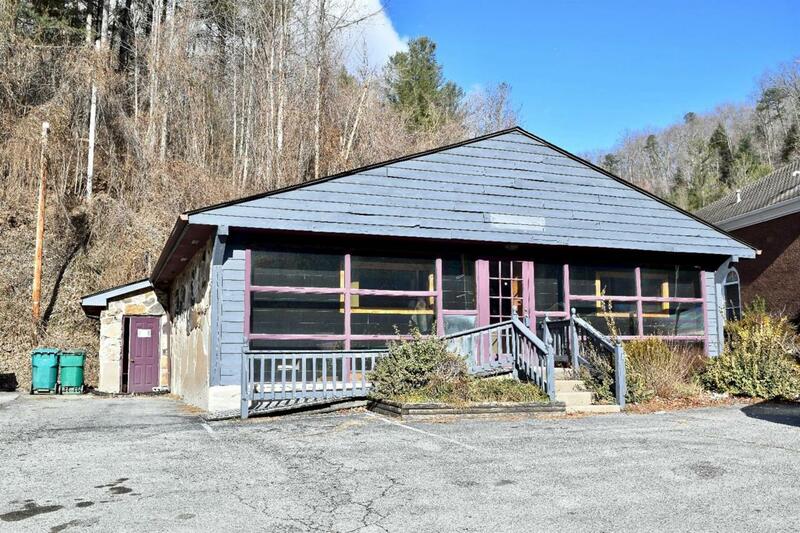 With tons of extras to make this place customizable for instance - there is a Tromble wall at the front of the building that provide solar heat throughout the winter months in addition to the numerous places in the building equipped for water lines - this building is just what you've been looking for! Quit leasing from someone else and take the opportunity to own and grow in your own space! Listing provided courtesy of L Amber Snell of Keller Williams Legacy Group. Listing information © 2019 LBAR Multiple Listing Service. All rights reserved.